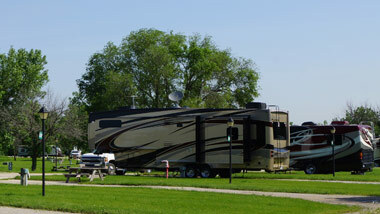 Our spacious RV Park features Back-In and Pull-Through lots. 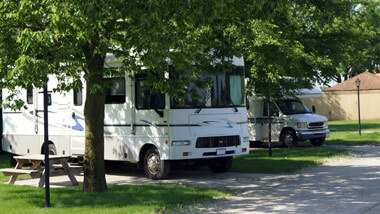 RV Park Guests get to enjoy many of the same amenities as our Hotel Guests. 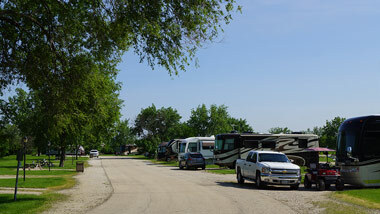 Please note our RV Park is open seasonally, typically from the second week of April through the second week of October. Contact us for more information.